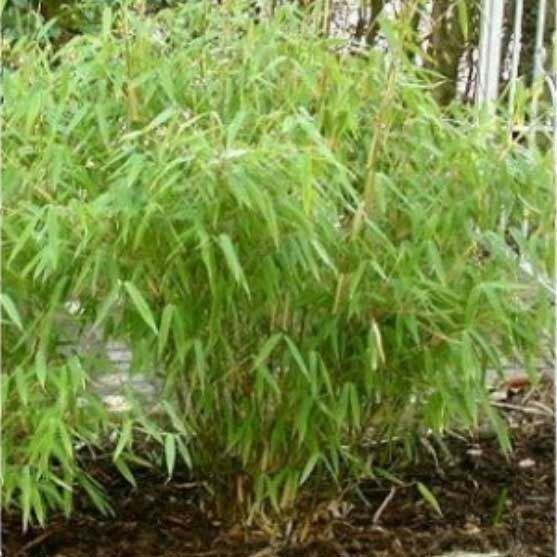 This medium-sized bamboo has yellow-green arching canes and a mass of soft, mid-green leaves. 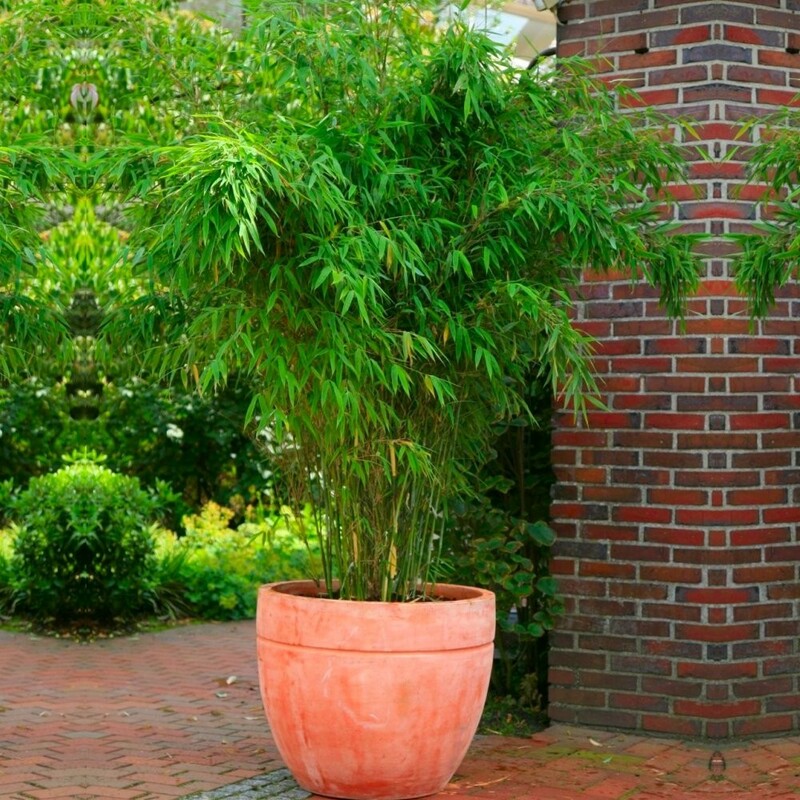 One of the most popular bamboos the gracefully arching canes look lovely grown as an informal hedge. The plant's compact habit also makes it an ideal exotic specimen or container plant for small gardens. Supplied in approx 2-3litre container pots.